I asked these two if they were nervous as we headed into their shoot. The resounding answer was yes. I assured them that I don't shoot models so its okay that they hadn't done this before, and that it was going to be fun. They both looked at each other, hesitant but in agreement. What started as uncertainty quickly became fun! 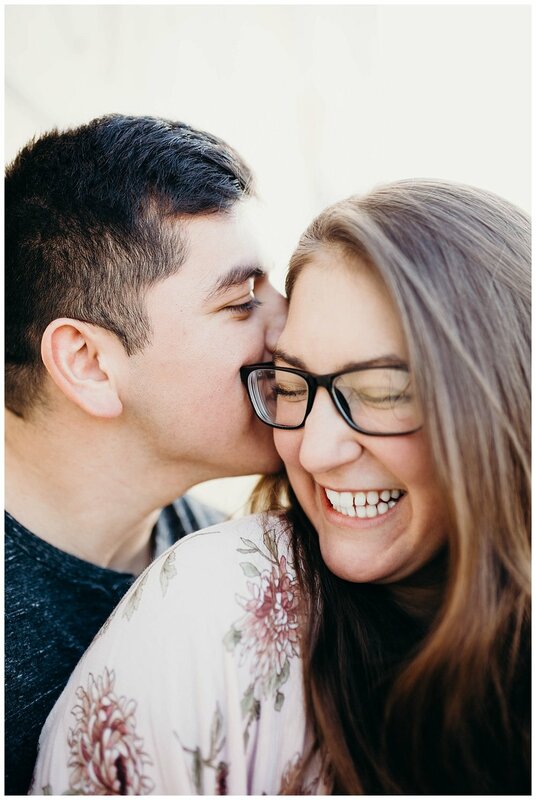 I love to get my couples into the moment quickly and love to give prompts that make them be sure to themselves while allowing them to get awesome images of their genuine emotion! I had such great sucess with these two it was so hard to cull these images for a blog post but here we are! Looking for more couples sessions? Check out Alexis and Frank's Engagement session or Victor and Daneisha. Interested in a session? Contact me here!